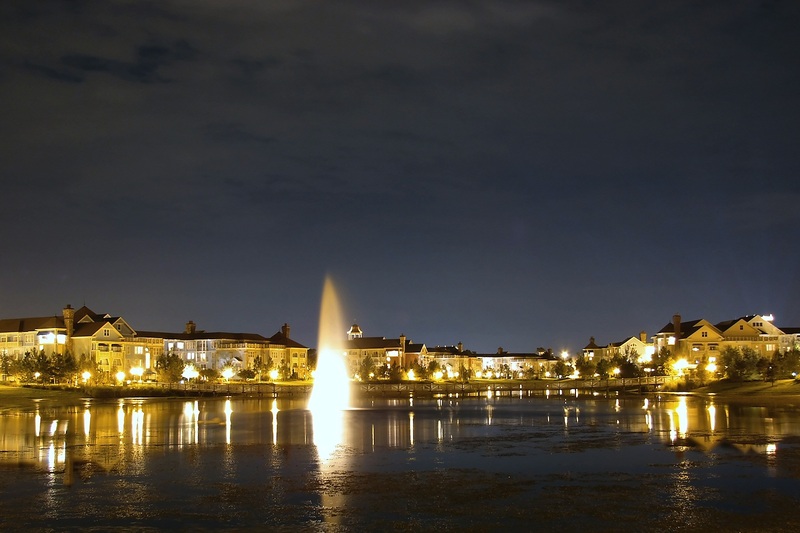 Discussion in 'WDW Resorts / Downtown / Rest of WDW' started by zackiedawg, Sep 15, 2015. 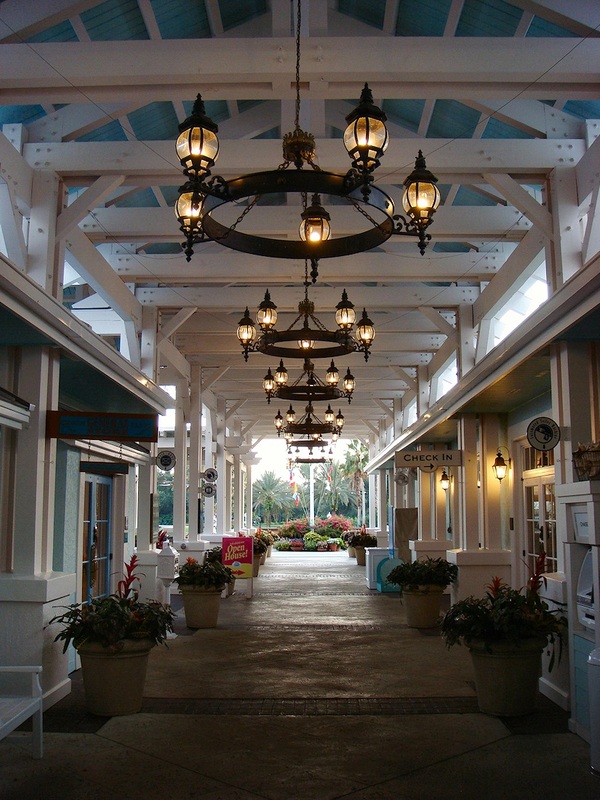 This thread is for posting any photos you have from any of the dedicated DVC resort property areas. 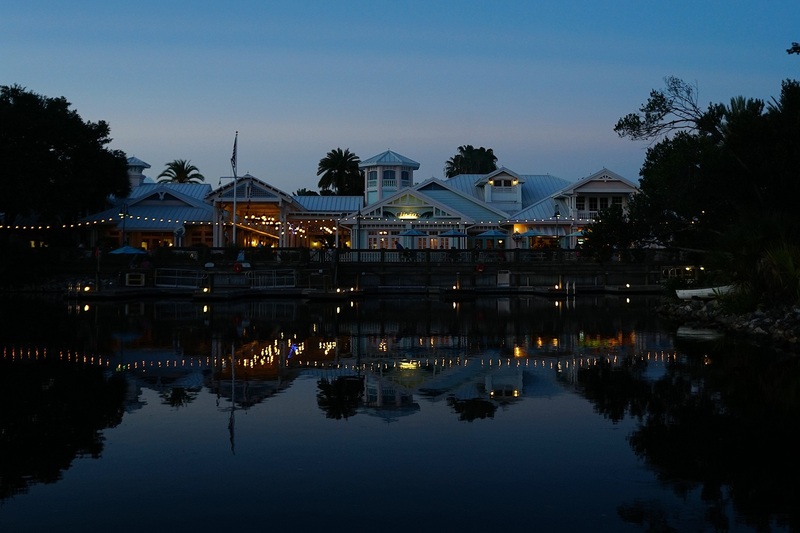 This would include the obvious ones - Old Key West and Saratoga Springs plus the Treehouses, which are dedicated DVC properties. 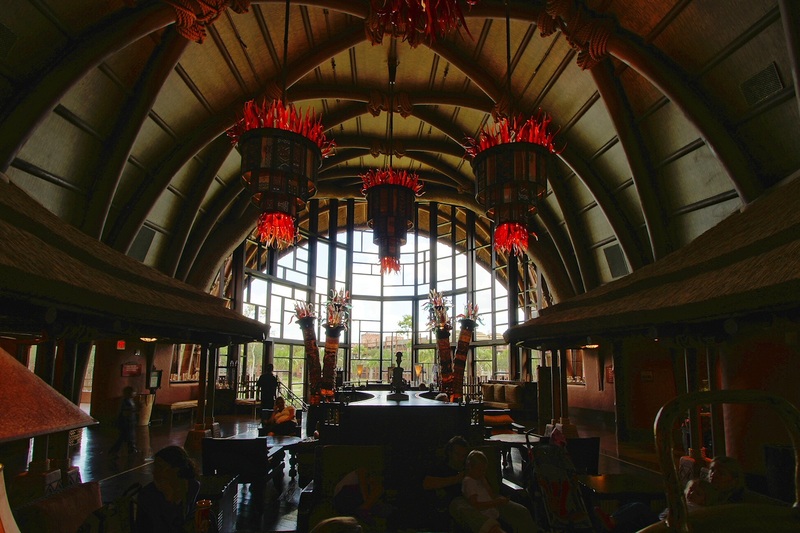 You can also include DVC-specific sections of any other resort property - such as Animal Kingdom's Kidani lobby, Grand Floridian's DVC lobby, Bay Lake Tower, and so on. 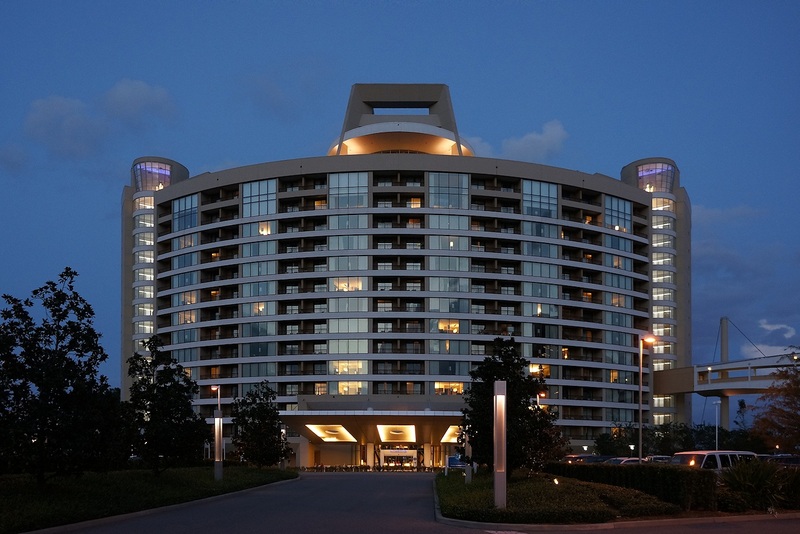 If it's a section, space, courtyard, pool, or area that is exclusive to DVC, you can post it here! Evad and Chernabog1940 like this. Evad and jbwolffiv like this. Pool at Boulder Ridge Villas - Wilderness Lodge. This was the first day that the pool was filled.